View Cart “Tennis Whizz Play Pack x 20” has been added to your cart. 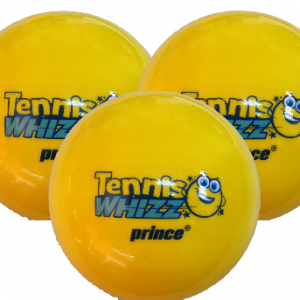 Designed with our partners at prince, this ball is light enough to be used with a racquet, Flies slowly and because it is inflatable can be changed to make the ball bounce to different heights to make it even easier. Perfect for use with the under 5s, and great for all throwing, catching and ball skill activities.